hello, friends, In this post, we are going to discuss the top 5 ad network for blog And website. This post is specially written for beginners.if you are beginner then this article very helpful for you. 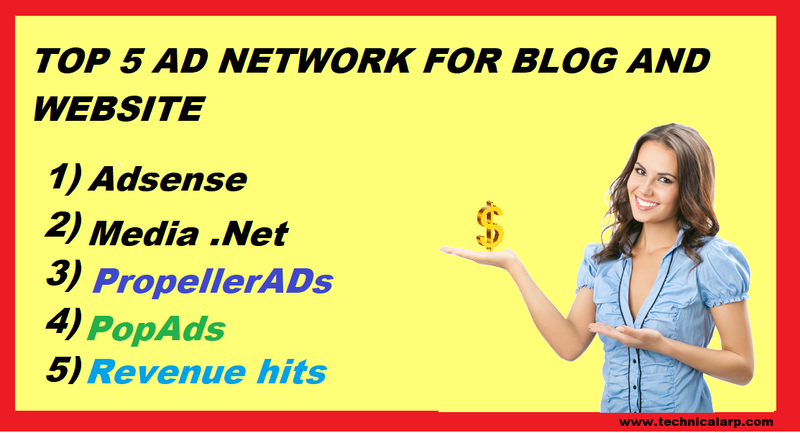 Basically, the biggest challenges for a new blogger is to find a trustworthy ad network. Ad Network is a place where advertiser gives an ad for his product and publisher promote that ad on his Blog or Website. There is a certain rule by ad network which must be followed by every blogger. But mostly advertiser will only pay you when someone clicks on their/your ad. 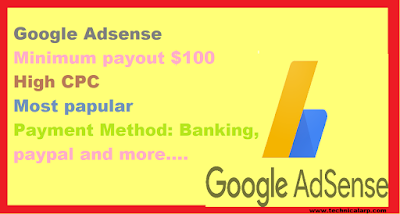 Adsense is the best advertising platform because its ads have great quality. This is a very trustworthy ad network it will give all stats. You have to write unique content to get the Adsense approval. 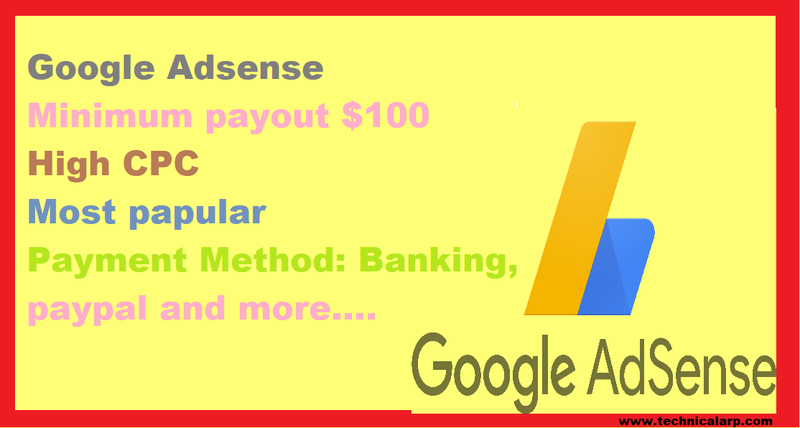 Adsense CPC is also good, its depend on traffic of your blog. a)AdSense features ad units that are responsive meaning they automatically adjust based on the device the visitor is using to access your site. b)It gives $1-$3 per 1000 visitor. Media.net is the alternative to Google Adsense. The approval of Media.net is mainly depending on traffic. For a publisher's an amazing opportunity to maximize their revenue from their content material over online. 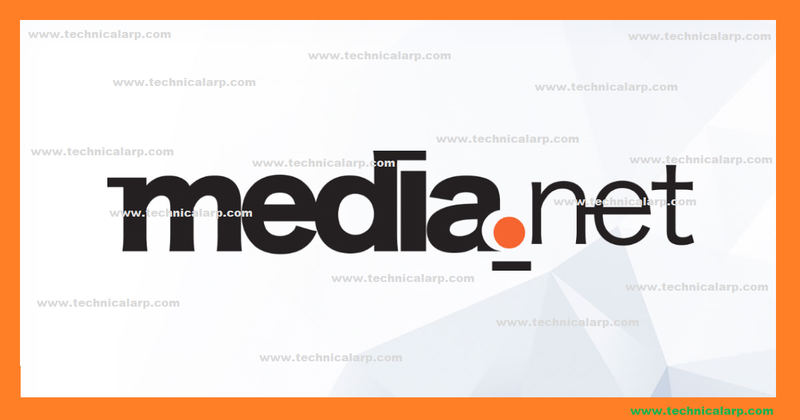 media .net is the 2nd advertise network worldwide use. b)Payment method: wire transfer or PayPal. In my list, The position of propellers is placed in 3rd position. This Ad net is best for beginners blogger. 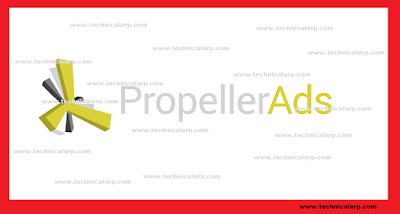 Propeller Ad provides multiple types of Ad like the native ad, banner ad, referral ad. The propeller is the Fastest growing ad network. 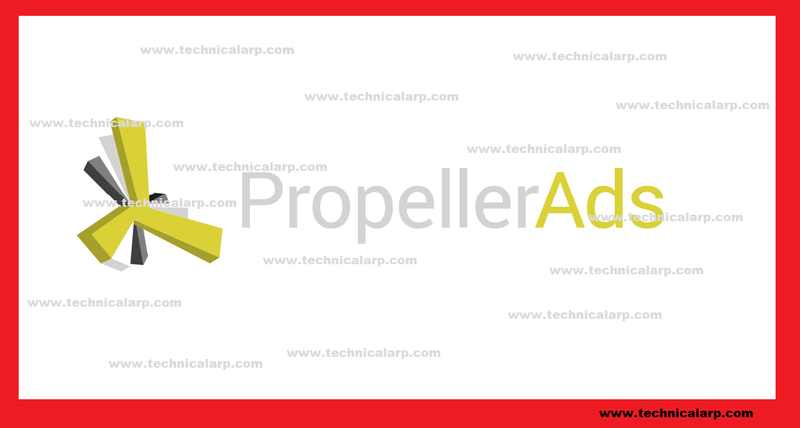 It is very easy to create ad unit of the propeller and placed them into your blog. c) It gives $1-$2 per 1000 visitor. PopAds is the alternative of all Ad network. This is ad network for fresh and small publishers and earning from it because they do not have minimum traffic requirements. The CPM rates of PopAds is high compared to another one. It has a minimum threshold withdraw the amount. a)The minimum payout of PopAds is $5. b)CPM rates are good than other. d)payment method: Payoneer and PayPal. 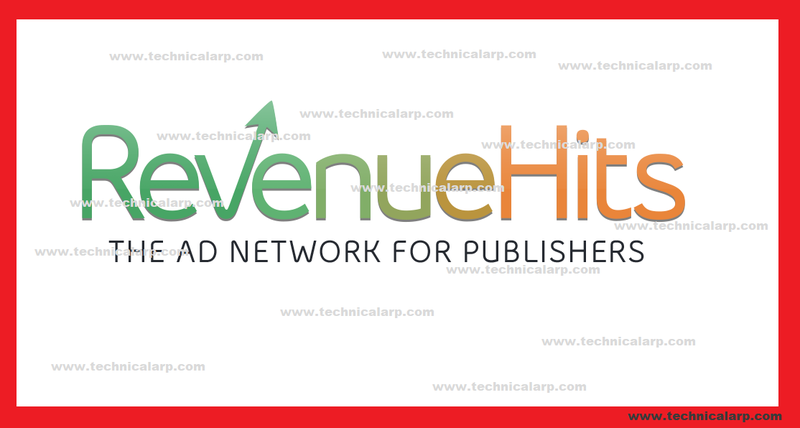 Revenue Hits is quite different if we compare it with the other ad networks mentioned in this list. Not like others, it does not pay you for kind of clicks and impressions. They only pay when clicking changes in an action. For example, if their advertiser wants to get some information from a user, then advertises using Revenue Hits.